In a tweet today, NASA pays tribute to all the astronauts who lost their lives in various missions. Today, NASA is remembering the heroes it lost towards the evolution of science as it pauses for a Day of Remembrance. In a tweet today, NASA pays tribute to all the astronauts who lost their lives in the three infamous tragedies that took place over time. 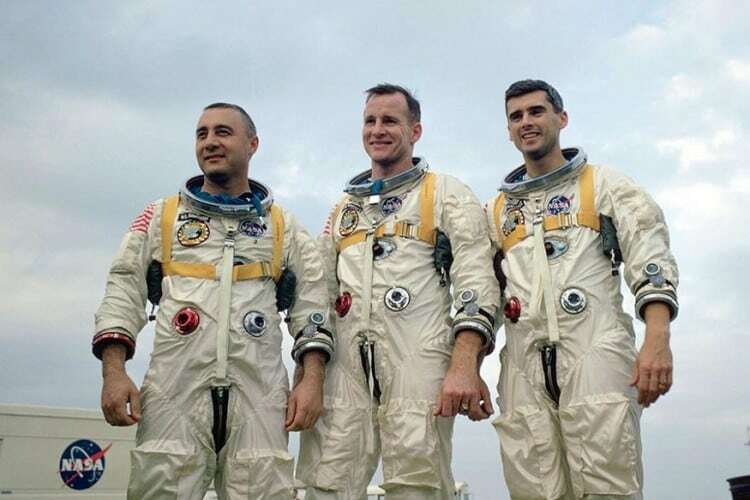 The link embedded in the tweet shows how and when these incidents occurred and displays videos dedicated to the remembrance of each of the astronauts who died in these incidents. First on the list, Apollo 1 was meant to be the first manned mission of US to land on the surface of the moon. Problem: the astronauts never made it to the launch. A tragic incident on January 27, 1967, saw a fire break out during a pre-launch simulation test, instantly killing the three astronauts Virgil I. "Gus" Grissom, Edward H. White II and Roger B. Chaffee. The pure oxygen cabin and several other flammable materials present in the vicinity aggravated the fire. The crew members of Apollo 1, first US manned mission with an aim to reach the lunar surface. The space shuttle 'Challenger' incident took place on January 28, 1986, in which all the 7 crew members died. Within 73 seconds into its flight, the space shuttle broke apart after an O-ring of its rocket booster failed which led to the pressurised gas directly impacting the external fuel tank. 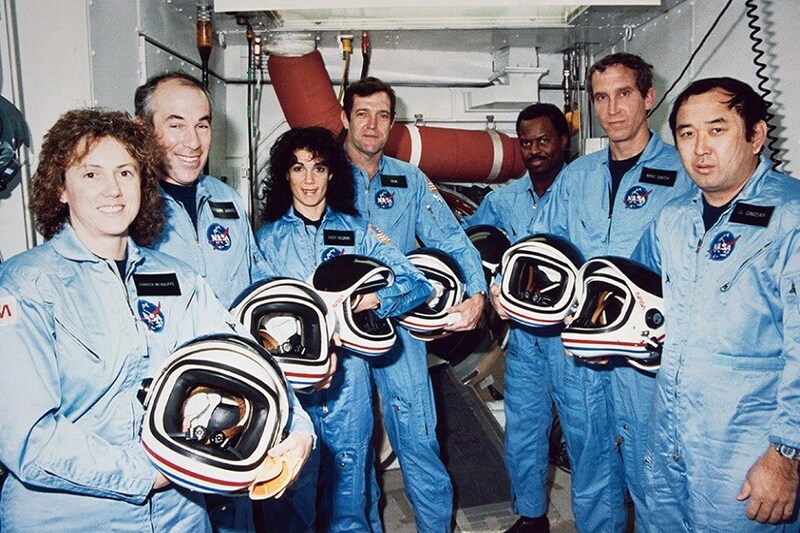 The crew comprised of Christa McAuliffe, Gregory B. Jarvis, Judith A. Resnik, Ronald E. McNair, Ellison S. Onizuka, Francis R. Scobee and Michael J. Smith. The space shuttle had no escape system. The disaster forced NASA to rethink about the need of a launch escape system for any future flight. The seven crew members of Space Shuttle Challenger, which burst within 2 minutes of its flight on January 28, 1986. 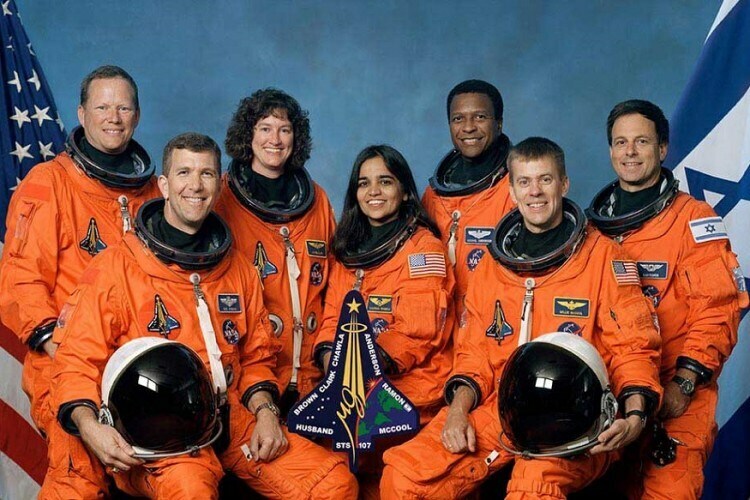 Lastly, the incident of Space Shuttle Columbia which took place on February 1, 2003, is mentioned. Upon its re-entry to the Earth’s atmosphere after a successful mission in space, the space shuttle broke apart due to a piece of foam which was falling from the external tank during lift-off. The foam hit the wing of the orbiter, which upon re-entry, resulted into a complete burst of the orbiter due to hot atmospheric gases. The crew members of Space Shuttle Columbia who lost their lives on February 1, 2003. The page also displays a message from NASA's acting administrator, Robert M. Lightfoot Jr. honoring the fallen heroes for their sacrifices while aadvancing the frontiers of exploration. Robert urges the NASA team to pass on the lessons learnt from these incidents to those who are new to the team by sharing personal accounts of these tragedies.